Great job guys. MarLan W. was in meetings so I was taken care of by his well trained staff. I was there to change oil & take car of all check$ on tires etc. I felt impressed by car company. In the body fix area one of staff came out and gave me a verbal idea of ding I was concerned about. Others helped with fixing KEY w change of battery. Another issue I had w my phone coming thru my car so I could talk while driving. Another was to reset stuff so I would know miles on car! Thanks guys! I recently purchased a car at Ken Garff. My salesman Beau Bracken did a great job. I appreciated the General Manager of the Honda group working with me as well! Great customer service from both of them. I will continue to do business with Ken Garff both purchasing vehicles and getting them serviced. 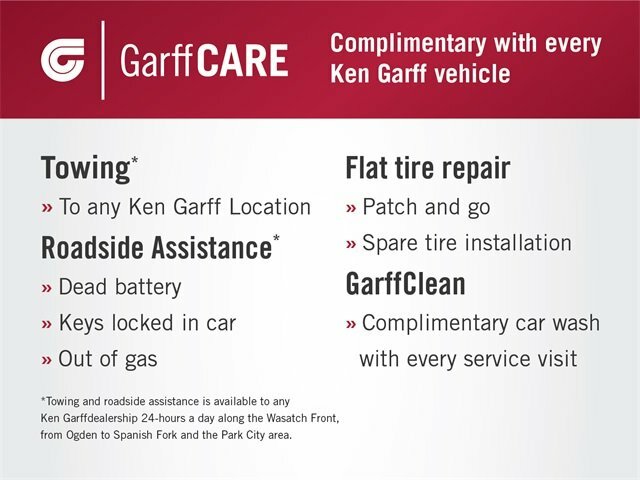 I would highly recommend Ken Garff! Very pleased with everything. Got a fair price on my trade in and excellent service. I will continue to use their services because of robert short.